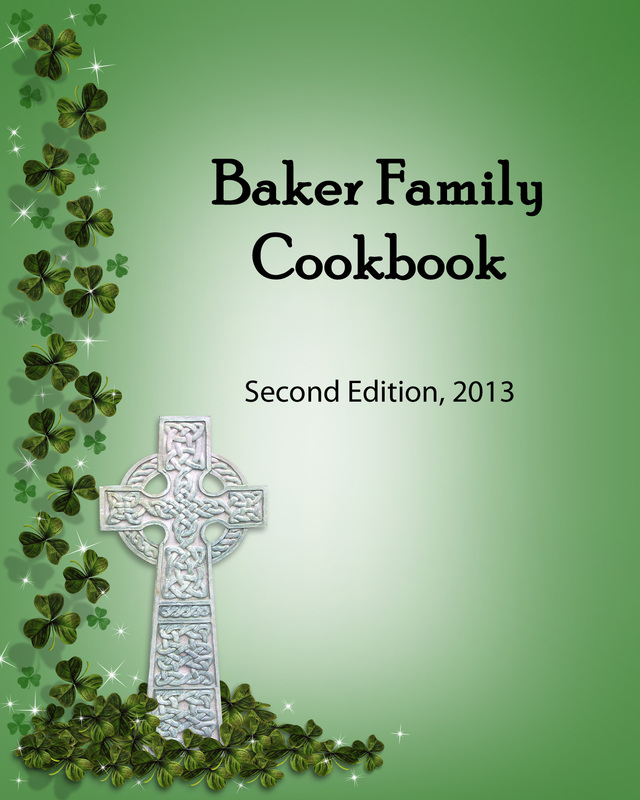 Wonderful recipes from family and friends! Mix cream cheese, mayo, Swiss and onions. Spread in 8" x 8" pan. Top with crumbled bacon and Ritz Crackers. Bake at 350° for 20-30 minutes. Serve with Ritz Crackers for dipping or spreading.